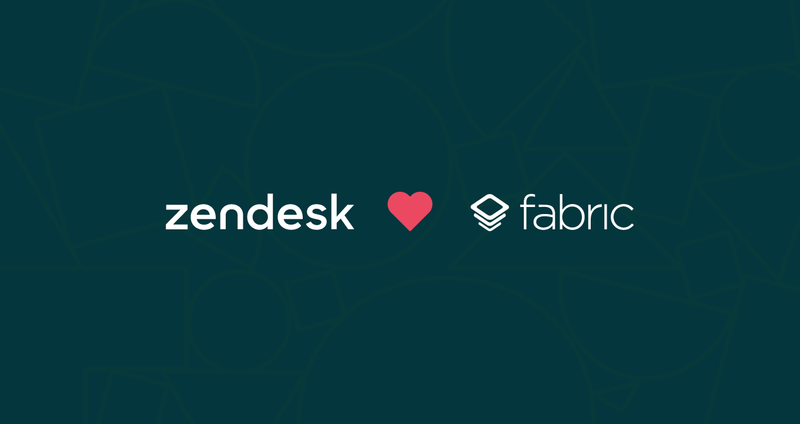 We’re excited to announce the Zendesk kit on Fabric, bringing in-app support to thousands of mobile developers using the Fabric development platform. With the Zendesk kit, you can add customer self-service and messaging right into your app. It’s no surprise that in a world of on-demand rides, laundry, and even cookies, customers expect a service experience that’s personal, timely, and frictionless. Gartner forecasts that “by 2017, 35% of all customer support will take place on a mobile device—an increase of 300% over 2014.” And with the app economy continuing to grow—Apple’s app store recently had a 40% increase in yearly app revenue—a crowded app marketplace demands new ways for companies to differentiate themselves. Yet despite changing consumer expectations and the proliferation of apps and mobile devices, delivering on the promise of a frictionless in-app customer service experience feels out of reach for a lot of companies. Our integration with Fabric changes that. 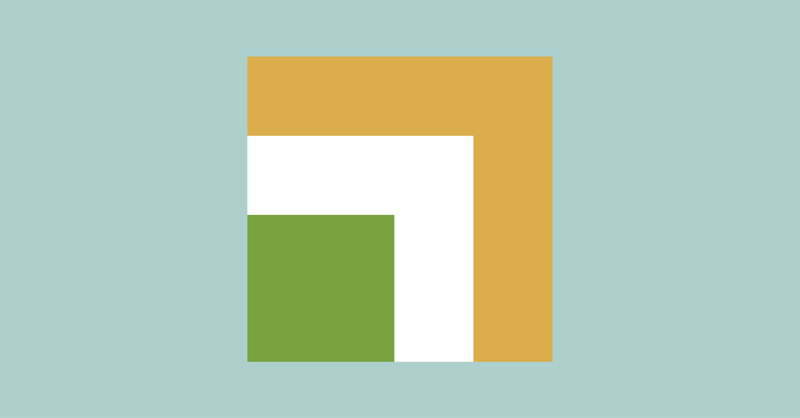 With the Zendesk kit on Fabric, developers can be up and running in a matter of minutes. Metrics about how many users interact with self-service content, start a conversation, or leave an app review are also displayed in the Fabric dashboard. More than 4,000 apps—including Swiftkey and Rovio—have embedded Zendesk in their app to deliver a more personal, seamless experience to their millions of users.